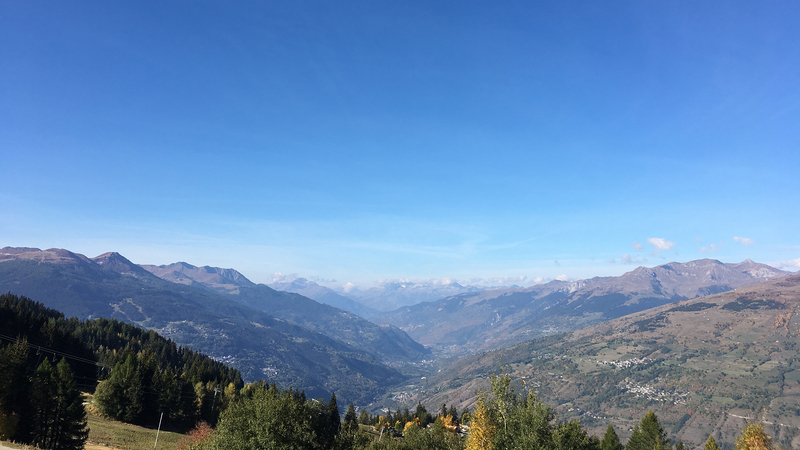 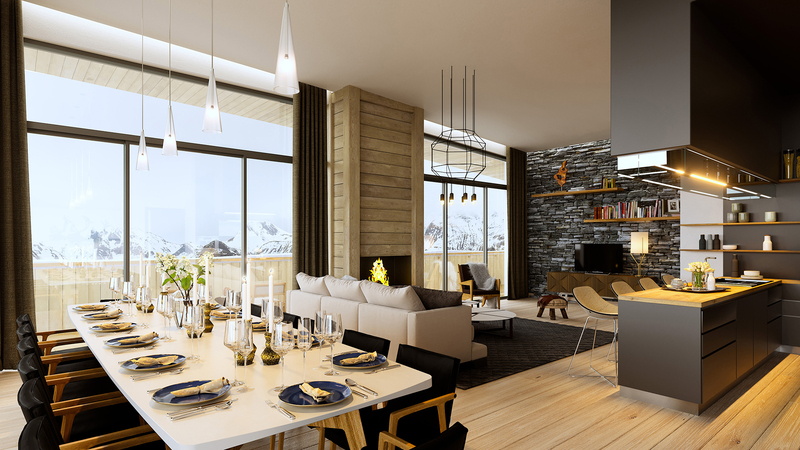 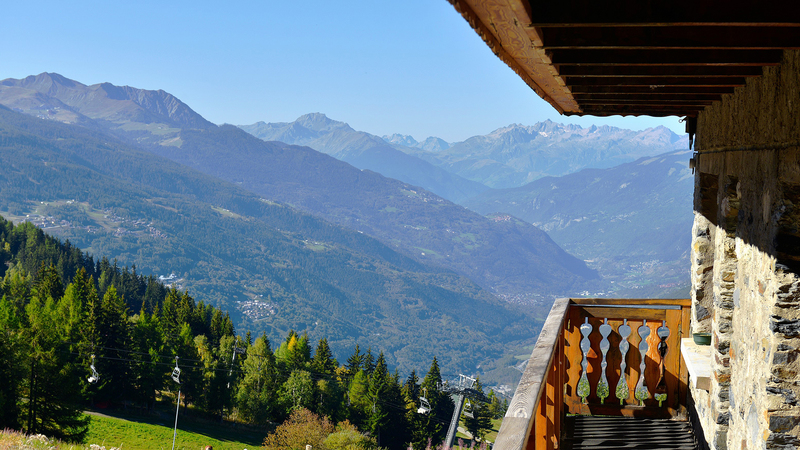 Le Ridge is a brand new development of high quality apartments located in a ski in, ski out position in between Les Arcs 1600 and 1800. 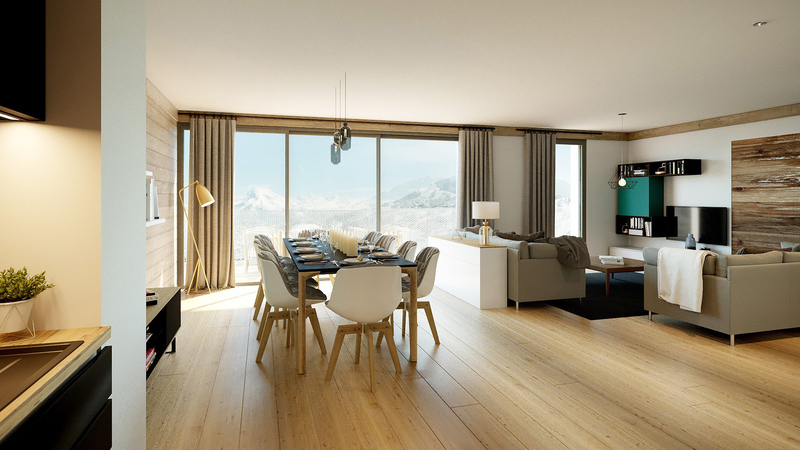 Each apartment will enjoy traditionally styled and light filled interiors, south and/or west facing views and warming underfloor heating. 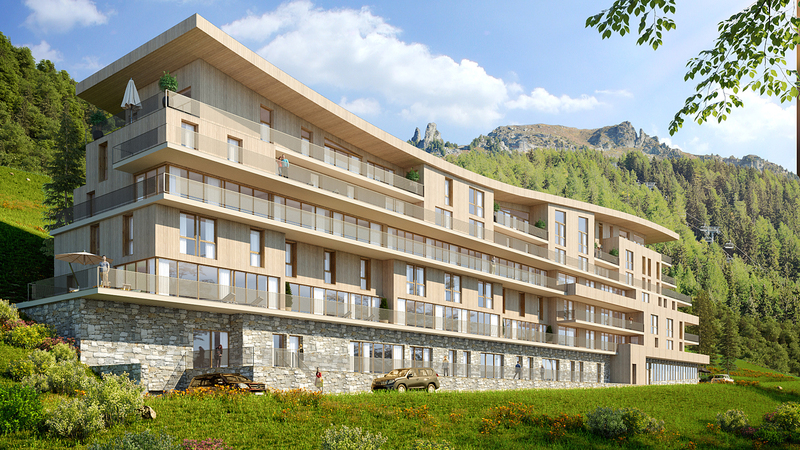 The resort centre and Bourg-Saint-Maurice can both be easily reached by furnicular and owners will have their own parking space and cellar. 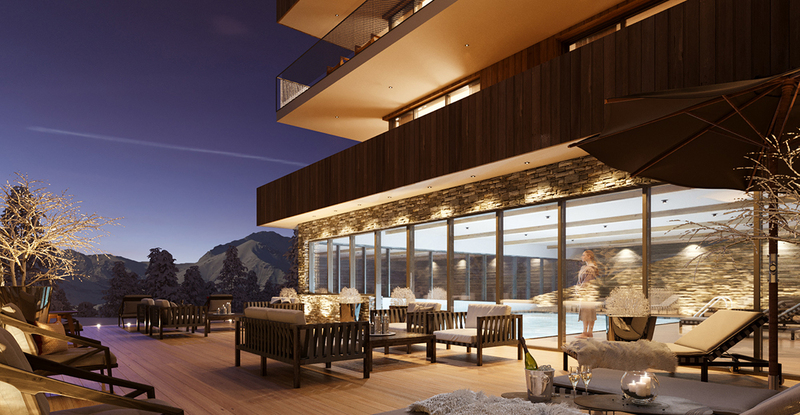 Le Ridge also comes with concierge services, a relaxing wellness area, gym and even an indoor swimming pool.